National Autism Awareness Month Cut-a-thon! 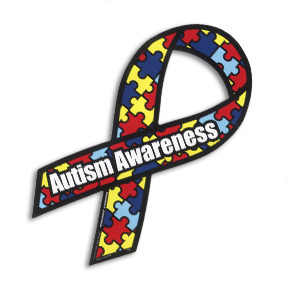 April is National Autism Awareness Month! Show your support for people with autism by participating in our April Cut-a-thon. With all proceeds going towards supporting autism awareness, Sunday April ____ 2014 is a great opportunity to get involved and get a haircut. So stop by Pistachio and support your local community. Help in the fight against Autism.